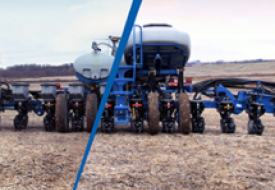 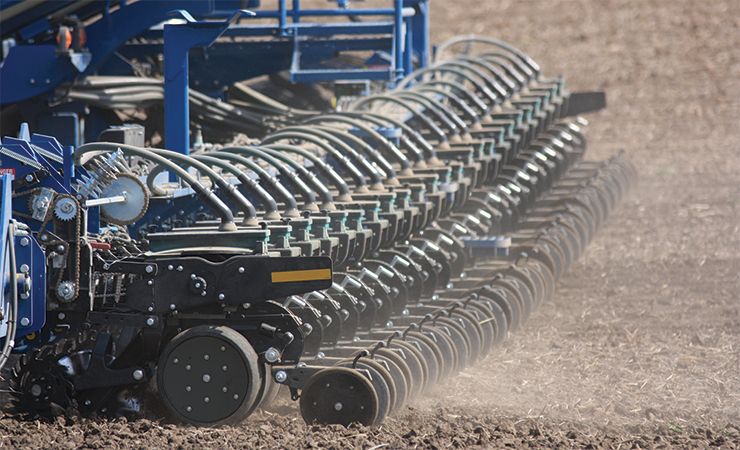 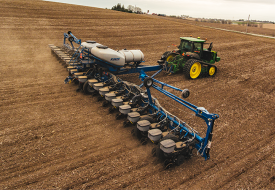 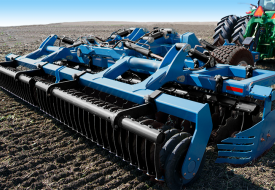 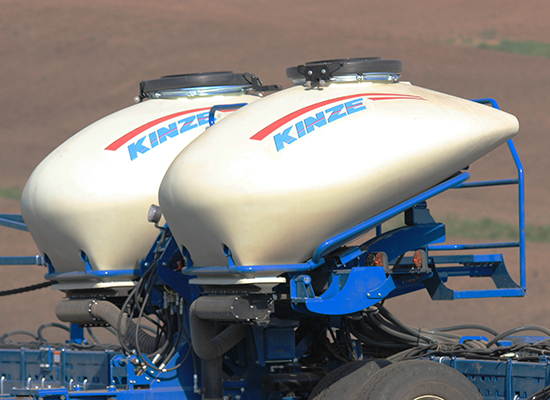 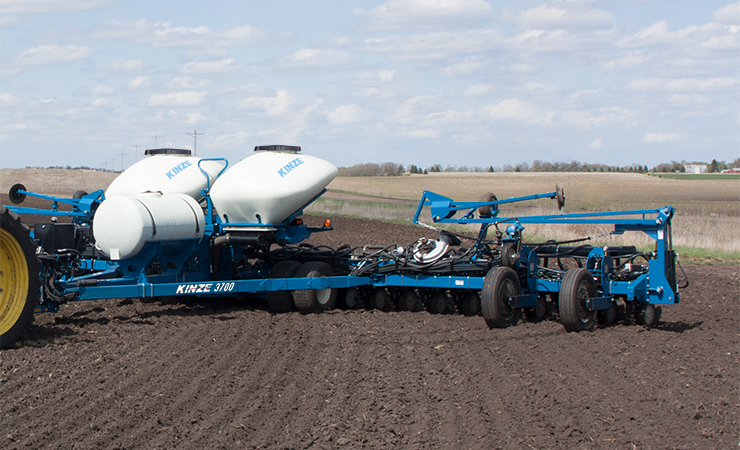 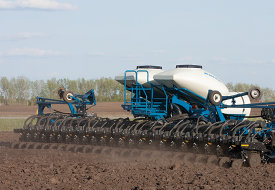 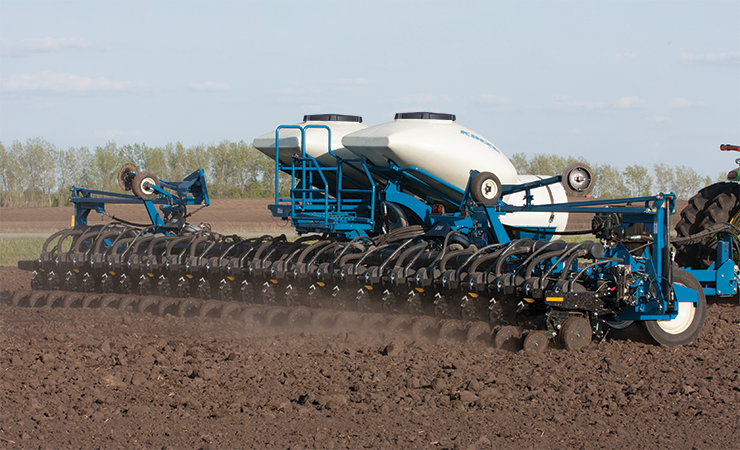 When your farming practices require planting crops at 20” or 22” row spacing choose the 3700. 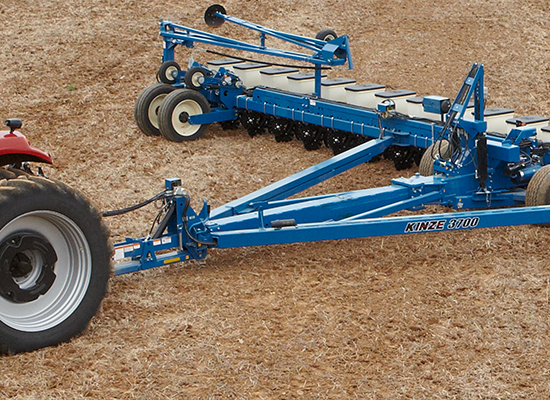 Increased planting efficiencies with minimal hydraulic requirements make this a great value planter. 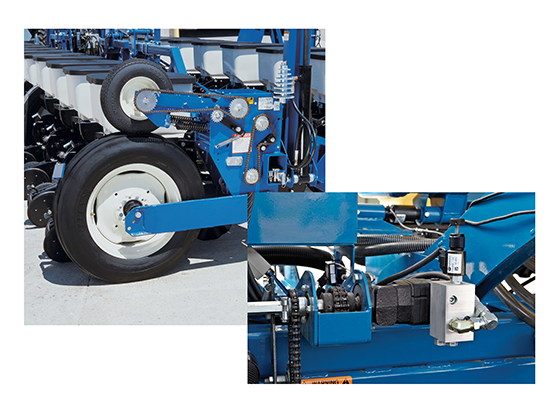 It features a large front fold frame and rugged 2-section reinforced toolbar for durability. 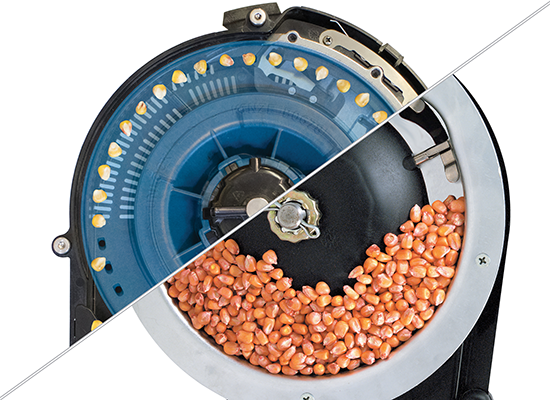 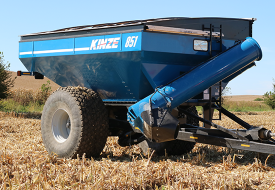 When outfitted with True Rate™ vacuum or mechanical meters, fertilizer, bulk or conventional hoppers, ground contact or hydraulic drive, the 3700 provides the versatility you need.